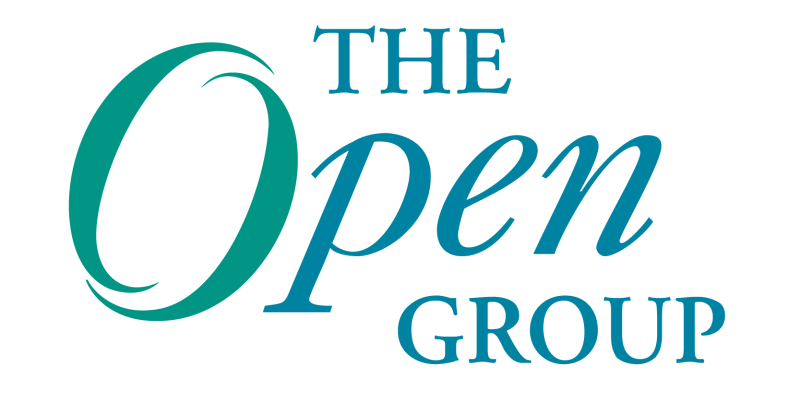 Nearly two months ago, we announced the formation of The Open Group Trusted Technology Forum (OTTF), a global standards initiative among technology companies, customers, government and supplier organizations to create and promote guidelines for manufacturing, sourcing, and integrating trusted, secure technologies. The OTTF’s purpose is to shape global procurement strategies and best practices to help reduce threats and vulnerabilities in the global supply chain. I’m proud to say that we have just completed our first deliverable towards achieving our goal: The Open Trusted Technology Provider Framework (O-TTPF) whitepaper. 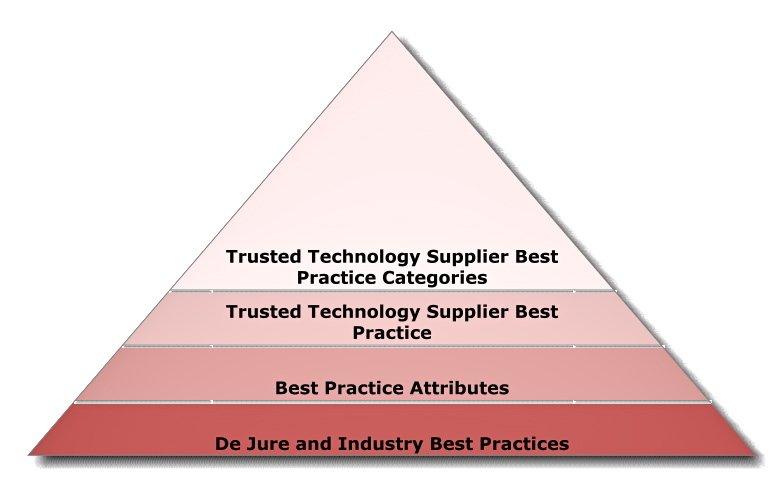 The framework outlines industry best practices that contribute to the secure and trusted development, manufacture, delivery and ongoing operation of commercial software and hardware products. Even though the OTTF has only recently been announced to the public, the framework and the work that led to this whitepaper have been in development for more than a year: first as a project of the Acquisition Cybersecurity Initiative, a collaborative effort facilitated by The Open Group between government and industry verticals under the sponsorship of the U.S. Department of Defense (OUSD (AT&L)/DDR&E). The framework is intended to benefit technology buyers and providers across all industries and across the globe concerned with secure development practices and supply chain management. More than 15 member organizations joined efforts to form the OTTF as a proactive response to the changing cybersecurity threat landscape, which has forced governments and larger enterprises to take a more comprehensive view of risk management and product assurance. Current members of the OTTF include Atsec, Boeing, Carnegie Mellon SEI, CA Technologies, Cisco Systems, EMC, Hewlett-Packard, IBM, IDA, Kingdee, Microsoft, MITRE, NASA, Oracle, and the U.S. Department of Defense (OUSD(AT&L)/DDR&E), with the Forum operating under the stewardship and guidance of The Open Group. Download the O-TTPF, or visit read the OTTPF in full here. Andras Szakal is an IBM Distinguished Engineer and Director of IBM’s Federal Software Architecture team. Andras is an Open Group Distinguished Certified IT Architect, IBM Certified SOA Solution Designer and a Certified Secure Software Lifecycle Professional (CSSLP). His responsibilities include developing e-Government software architectures using IBM middleware and leading the IBM U.S. Federal Software IT Architect Team. His team is responsible for designing solutions to enable smarter government by applying innovative approaches to secure service based computing and mission critical systems. He holds undergraduate degrees in Biology and Computer Science and a Masters Degree in Computer Science from James Madison University. Andras has been a driving force behind IBM’s adoption of federal government IT standards as a member of the IBM Software Group Government Standards Strategy Team and the IBM Corporate Security Executive Board focused on secure development and cybersecurity. Andras represents the IBM Software Group on the Board of Directors of The Open Group and currently holds the Chair of the IT Architect Profession Certification Standard (ITAC). 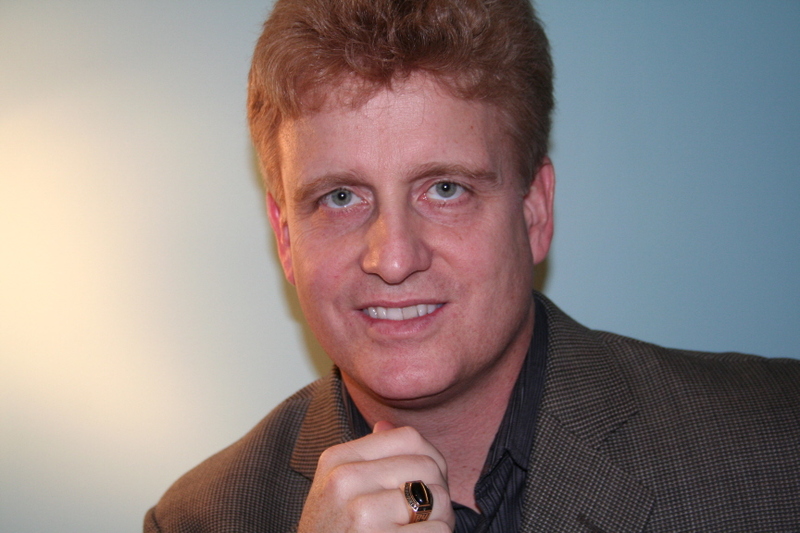 More recently he was appointed chair of The Open Trusted Technology Forum. Terrific weblog, I truly watch for up-dates from you. Thanks, Sieglind… we appreciate it. Hope you get some value from it!